Canada- Keep Exploring. Yes, that’s what tourists look for. Exploring is the main goal of all travellers. The second largest country in the world is well known for their culture, diversity, as well as the many national parks and historic sites. This cold country never fails to amaze visitors. 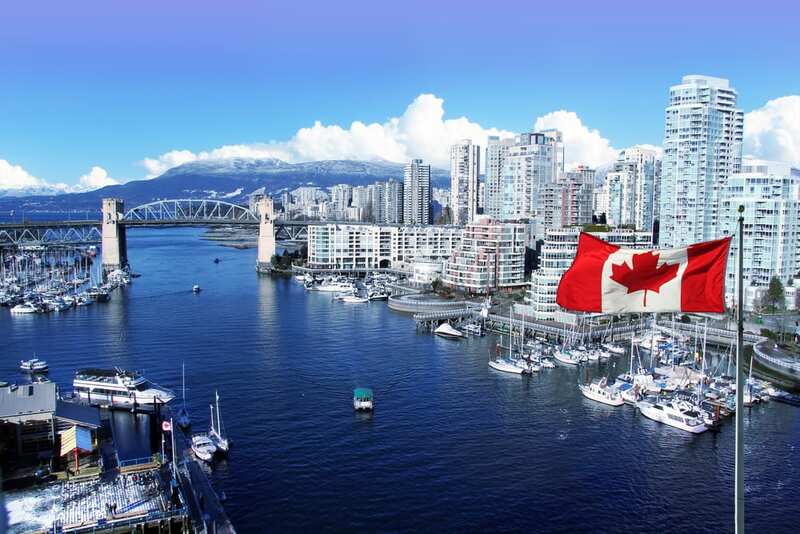 Canada is a welcoming country which accepts all the visitors as their own. Canada is one happy little world in its own.